I’ve written a post before about why WordPress is a great platform for your business and why I use it to create ALL of my websites. I just love it! 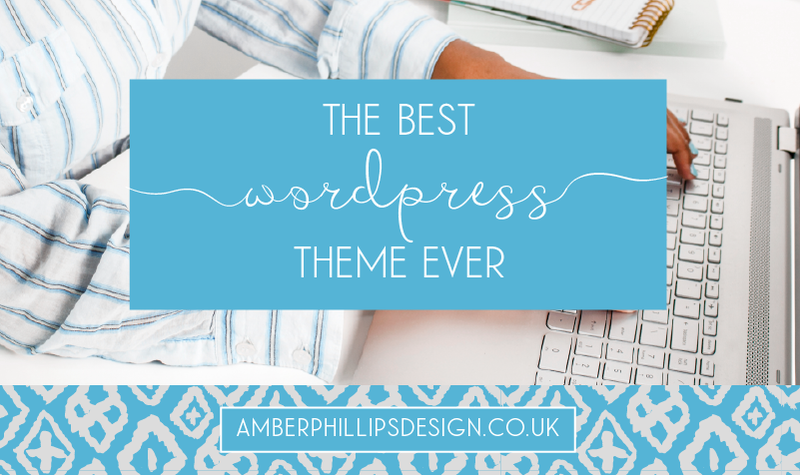 If you’re a fan of WordPress too then you’ll love this theme and you may have heard of it already as it’s quickly becoming the most popular theme out there! Divi. It’s a theme by Elegant Themes. It’s so different compared to any other themes because it allows you to build absolutely any layout and any design, instead of being restricted to a theme’s design. In case you have no idea what I’m talking about when I say themes, a theme is a collection of files that control the design and layout of your website. There are loads of themes available but most themes are fairly restricted and you have to use their design without much freedom. Divi is different. Divi also includes a visual builder which is revolutionary for all WordPress designers and users alike. It is SO much easier to create something amazing when you’re actually looking at it and editing right there on the screen. The Visual Builder let’s you build and edit your website from the front end. 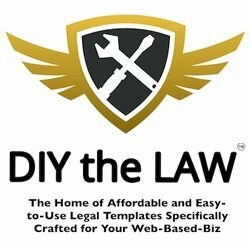 Divi is more expensive than most themes but includes so much more. It really is a great investment for your business and if you can afford to do so the lifetime membership is great value as you’ll only ever pay once for all the amazing updates that Elegant Themes bring to you! I’m not being sponsored to say any of this. I truly believe that Divi is amazing and I now use it for all of the websites that I create because it means that I can create something completely unique and really customise the user experience. Ideally all websites should be created to fit a business’s specific goals and brand, rather than using a one size fits all template. Divi allows you to do this completely. Here are some examples of sites I’ve created using Divi. You can see that they’re all totally different and unique to that business. Elegant Themes bring out new features almost every week so the theme just gets better and better. As Divi is a pretty huge theme, I would recommend using hosting that can handle a bigger site such as Siteground. I’ll be writing a separate post all about Siteground soon as I recently switched to them and the results were jaw dropping! I still can’t believe it! If you’re thinking this sounds great and you’re ready to create a website that’s completely unique and you have total control over, then you’ll love Website Wonderland. Website Wonderland is a DIY website course that teaches you exactly what you need to know to create a brilliant website. The course also includes information on writing text content, sourcing images, what you need to make your site legal, how to secure your website against hackers, how to launch with a bang and how to keep on improving your site. Basically everything you need to create and maintain a kickass website! Divi, the premium drag and drop WordPress theme is included in the course, as well as a child theme of your choice, Worditude’s Ultimate Guide to Website Content, 1 year’s free hosting and domain name, and support from me the whole way.